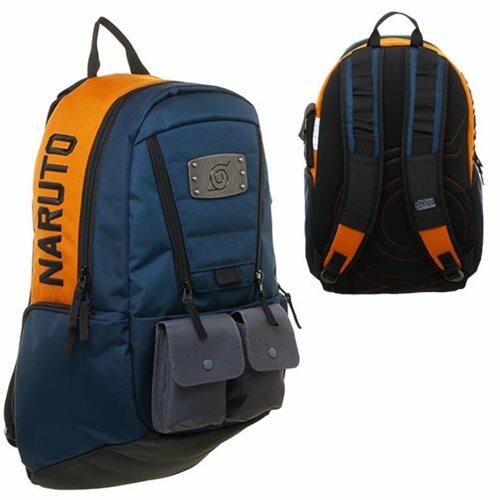 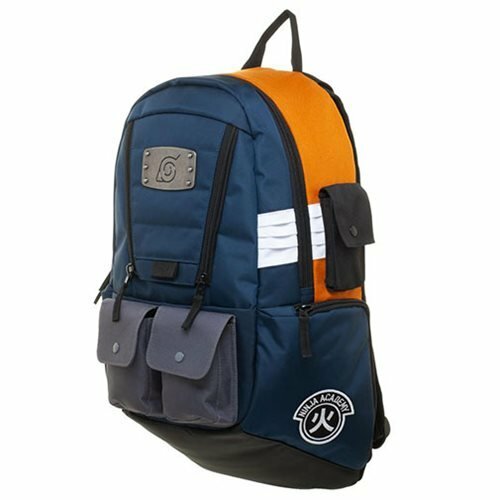 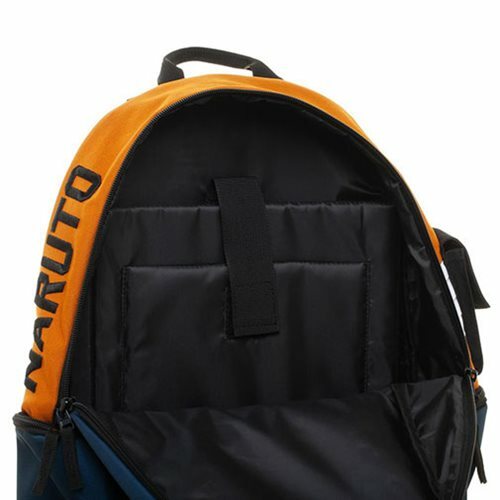 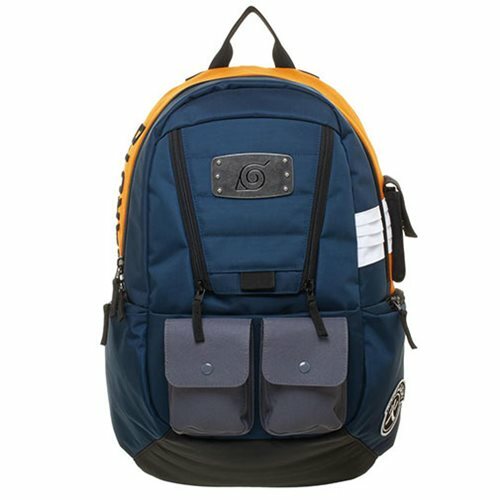 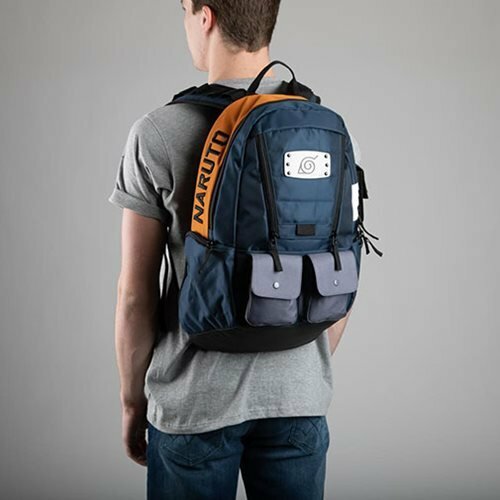 Whether you're headed back to school or out on an adventure, pack what you need in the Naruto Built Up Backpack. 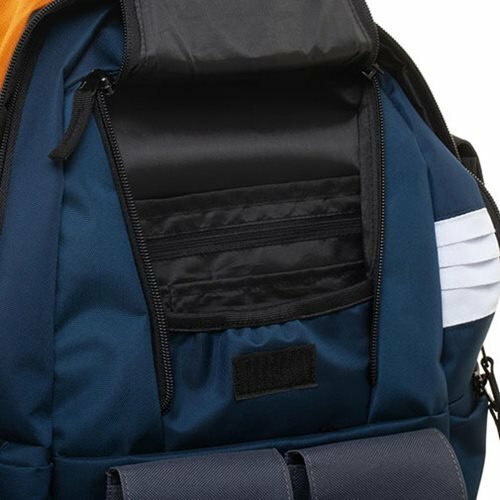 It includes a padded pocket for laptops up to 15-inches, a padded tablet pocket, side zipper pockets, and organizing pockets. 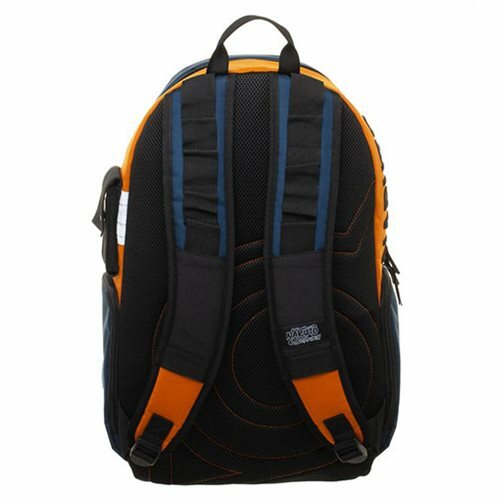 It measures approximately 20-inches tall x 13-inches wide x 5 3/4-inches long.